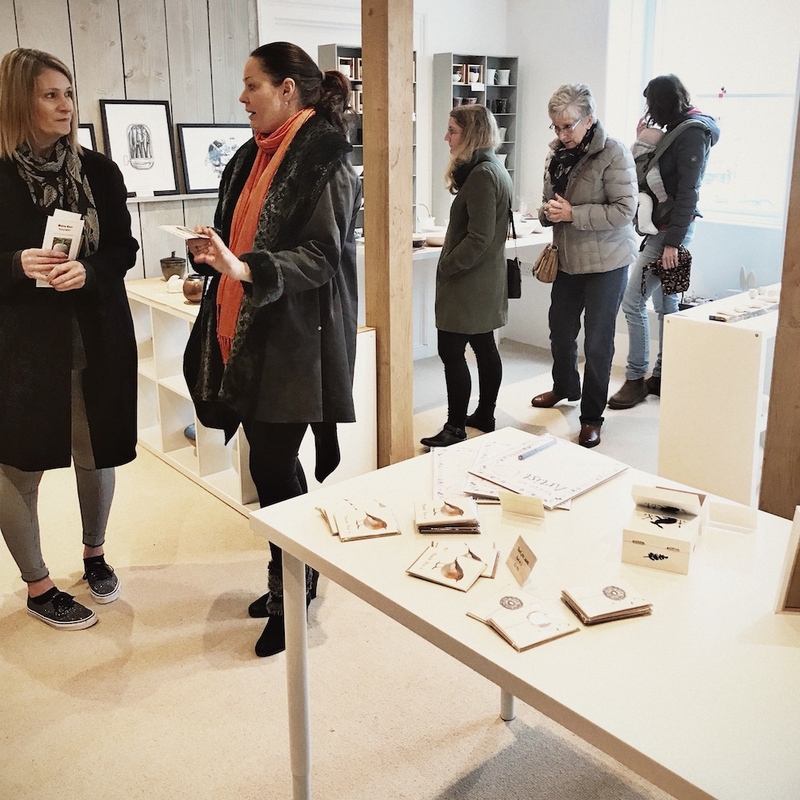 Muddy says: Featuring the absolute best of Hampshire’s crafters and creators, the Hampshire Pop Up Studio events are a must visit. Hampshire is utterly packed with talent – packed I tell you! 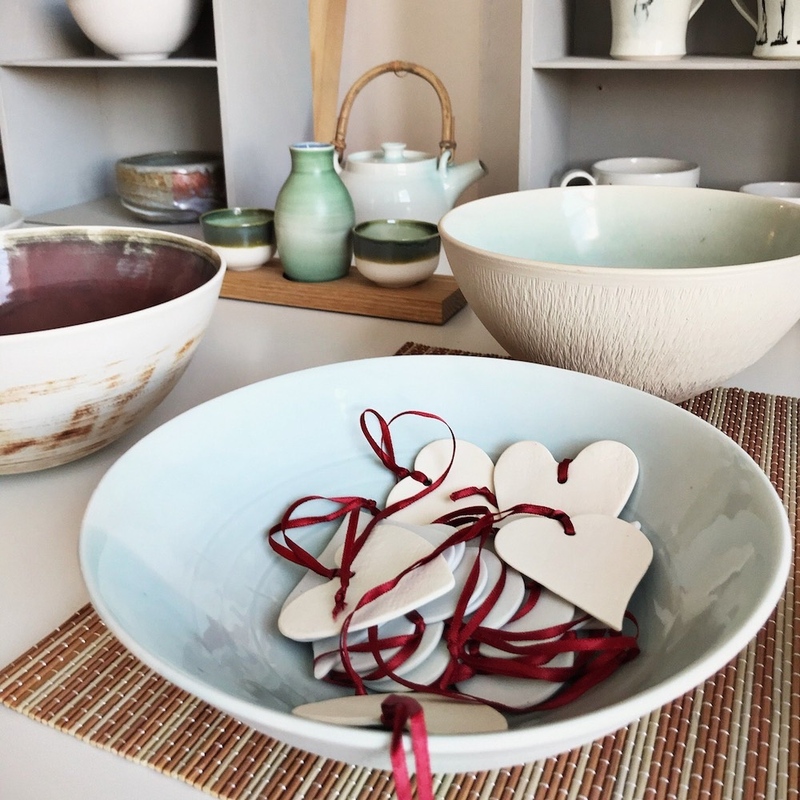 From ceramists to painters, crafters to artists – we have some of the most amazingly gifted people right on our doorstep. 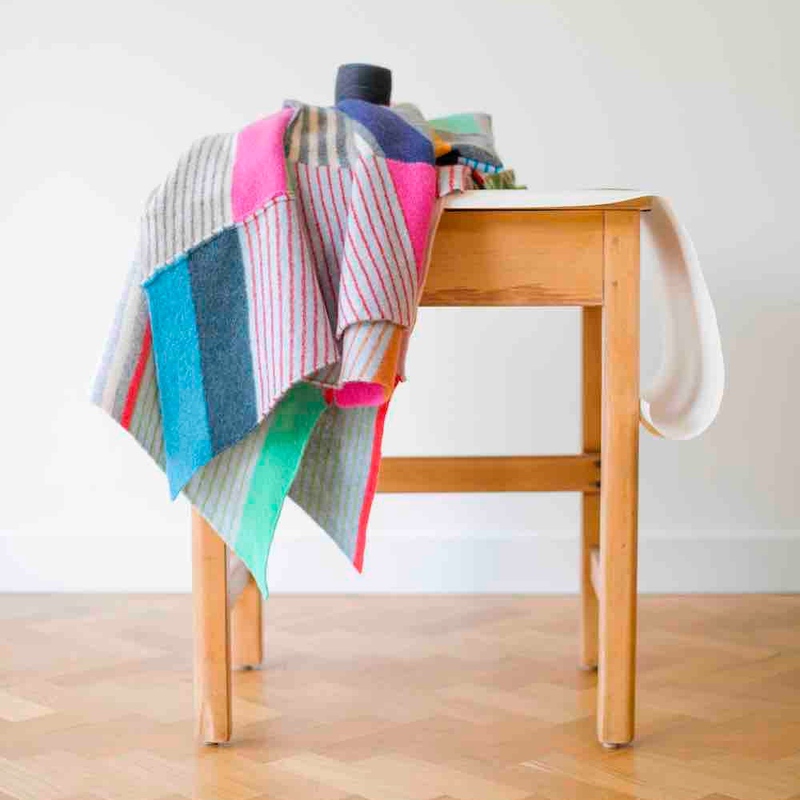 But how to find these people and adorn your home with their beautiful wares? That’s where Hampshire Pop Up Studios can help out. This pop-up fair is the absolute pinnacle of Hants creation, with every item crafted by their exhibitors (no online wholesale jobbies here, no, no, no) to an impeccably high standard. Examples of exhibitors that have appeared in the past include Steve Neville Studio Ceramics (pictured below), Kate Box Knit (main image) and The Silver Hut (pictured below). 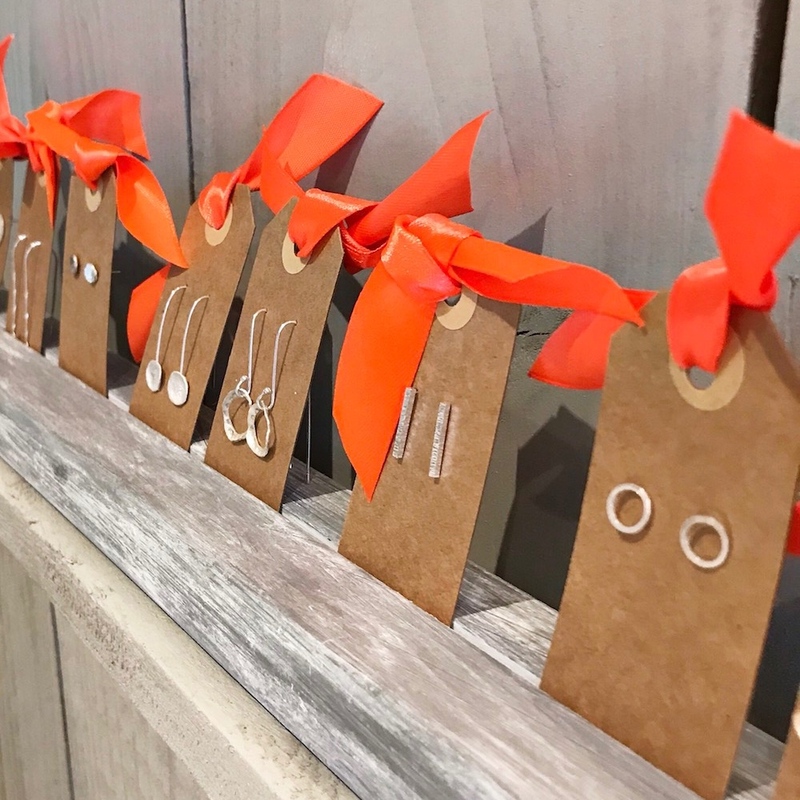 So if you’re looking for something special to give to a friend or looking to buy as locally and independently as possible, then check out to see when their next event is on and swing by for a good old peruse.